Add a contemporary look to your bedroom with this classic, easy to fit hand-crafted teal headboard that is able to fit any divan base. 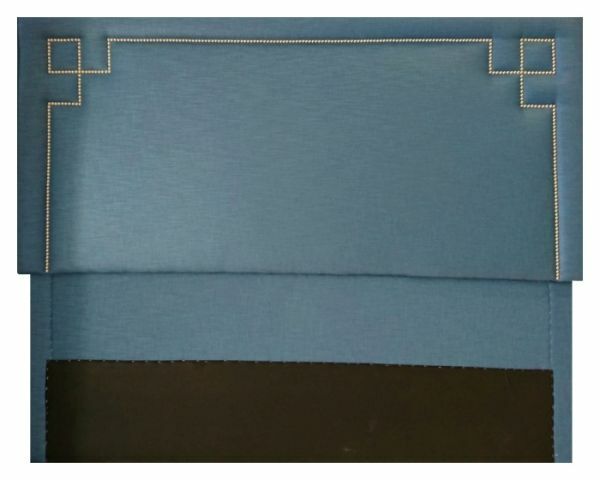 Teal Upholstered Headboard is available in a choice of fabrics. 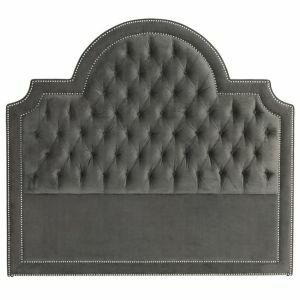 Note: the height and fabric of the headboard can be customised to your specific requirements. 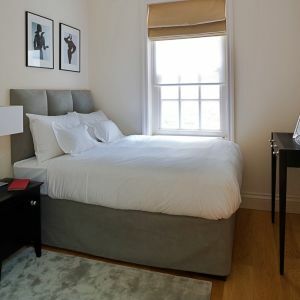 Dress up your bed with London Headboards! 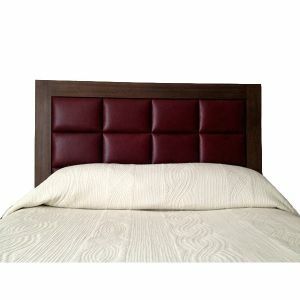 We offer wide range of hand crafted headboards. With fabrics designers like Sanderson, Romo, Kobe, James Hare, Zimmer in our collection, you can browse through to find all kinds of shapes, sizes and colours from the best names in the business. 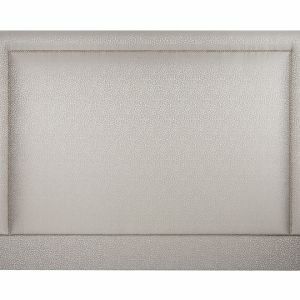 Need bed headboards with fun patterns to keep the kids happy? 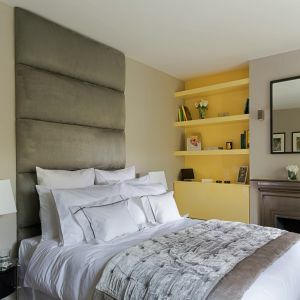 London Headboards can make it! Along with styles inspired by your little ones’ favourite films. Take a look through to find an elegant design for your boudoir, or go for a simpler option to suit a modern decor. Picking the right headboard is just as important as choosing a mattress: as the focal point in the bedroom, it needs to fit beautifully into your decor. It’s also one of the easiest ways to give your space a new look. If you’re creating a Scandinavian bedroom interior design, search for something clean but rustic. You have got a solid colour on the walls? Choose a patterned headboard to add a trendy point of interest. If you’re feeling wild, go for brightly coloured design and layer on a throw in a contrasting shade. Alternatively, a metal-frame headboard brings a vintage feel to the room – just pair it with romantic lace and pastel shades to finish off the look.